Page Parkes Model + Talent: Page Turning Career! Our Model, Tommie Cross the recent GAP campaign! 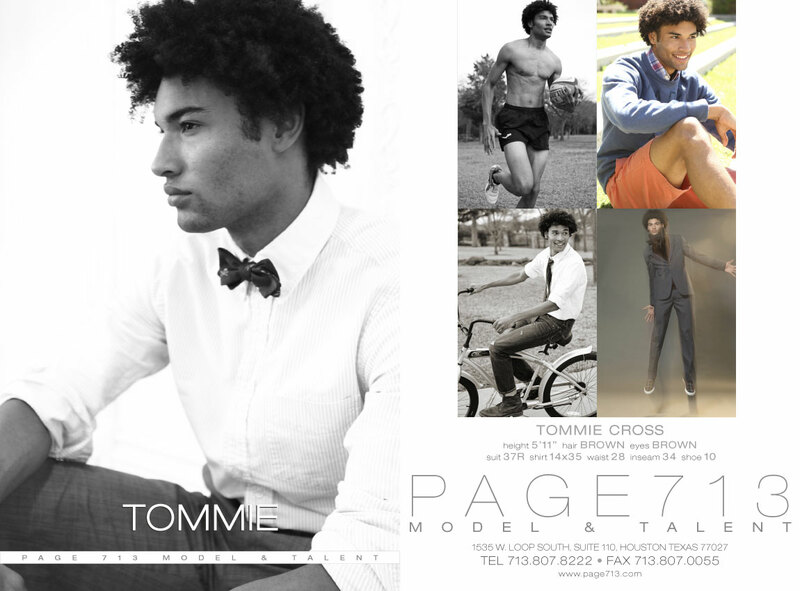 For more information on becoming a model or actor, contact us!